People talk about cultivating new habits all the time. While I've busted the 3 weeks myth over on US News and World Report thinking on habits led me to ponder flossing. 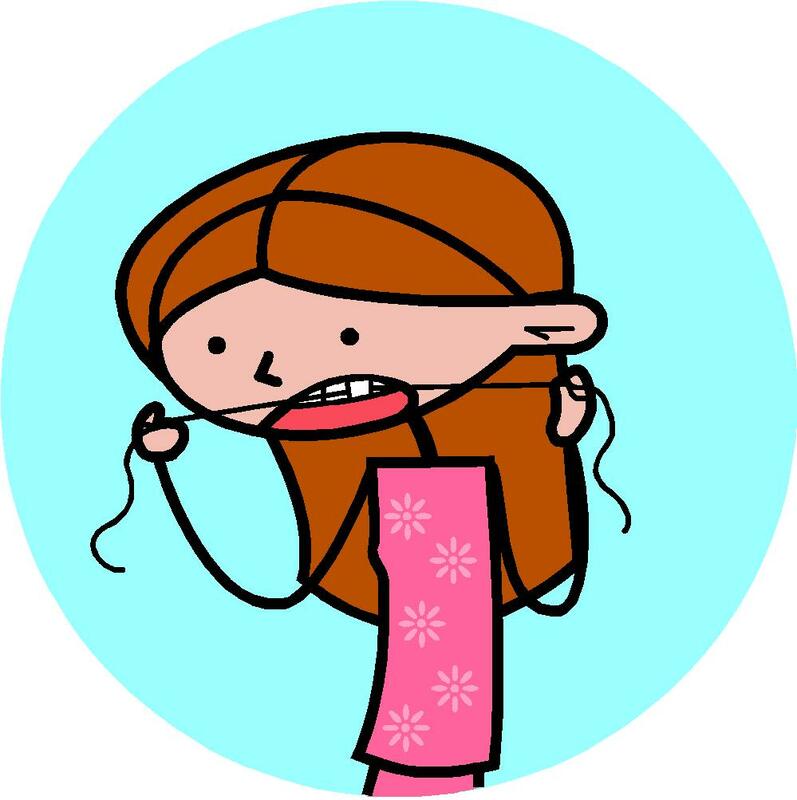 Flossing is easy, cheap, quick and good for you. 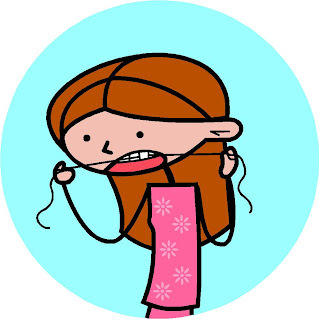 And I'd bet there are truly large numbers of people out there who despite on occasion going through spurts of months of regular flossing, fall off the flossing wagon. Because flossing fails to fall into the two categories of things that truly allow us to form "habits". Those two categories are easy to define. There are those things we actually enjoy doing and those things we simply must do. For the actually enjoy category it's certainly not difficult to sustain those behaviours and often this category includes behaviours that may not be "good" for us like snacking on junky yummy food, after dinner drinks, favourite show watching, obsessive social network checking, etc. The must do category on the other hand, that'll include things that we might not honestly enjoy, but things we simply don't have a choice but to do and might include getting up each week day to go to work or school, cleaning up after our kids, etc. Not sure there's anyone out there who'd say that they "enjoy" flossing, and certainly there's no truly immediate repercussions of not doing it to suggest it must be done, which may well be why in my own life, despite having had 6 month or longer stretches of daily flossing, I've also had those stretches end for no particularly good reason - this despite the fact that I'd been doing it for quite a long time, long enough that I might have thought it was a "habit". If you're aiming to improve upon your lifestyle, diet or health, your best bet is to try to find a way to truly enjoy your desired change, or more likely, convince yourself that it is something you simply "have" to do (for instance I am not a natural lover of exercise, but I've convinced myself it's something I have to do - both in the context of walking my talk, and also in the context of setting a good example for my children), because otherwise, just like flossing, what might feel like a truly established habit can disappear in a flash....until of course the week before your next dentist appointment.